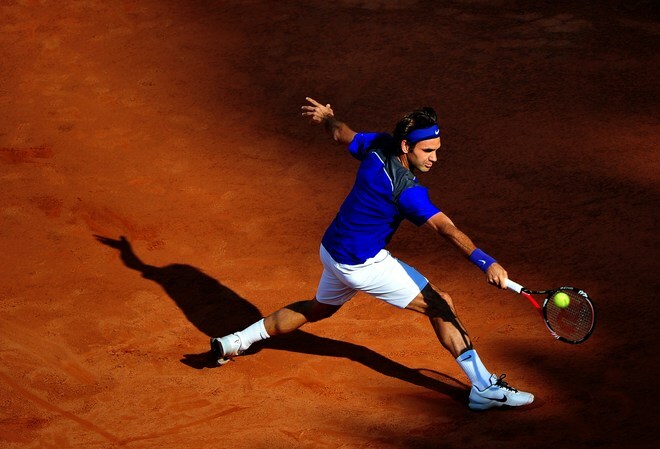 Richard Gasquet has just upset Roger Federer at the Rome Masters in a very close three set match, 4-6 7-6 (2) 7-6 (4). The talented Frenchman did not back down and to most of the crowd’s surprise hit some sensational winners, especially off the backhand side. Lets hope Roger keeps his confidence and takes the good amount of time off before Roland Garros to better prepare himself for his chances at winning his second title in Paris.